Added feedback tool. To send your feedback to us, please click "Menu" on the top right corner of the main interface and choose "Feedback". 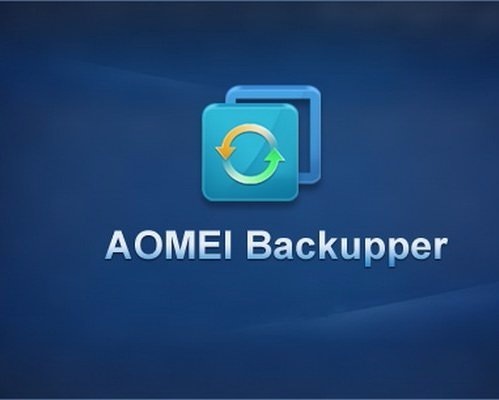 Support to edit the tasks that don't have any backup image file. Improved the email notification message of failed tasks. Improved the existing multi-languages, including French (Fran?ais), Italian (Italiano), Dutch (Nederlands) and Turkish (T?rk?e). Updated the email notification SSL. Optimized the registration step when upgrading the Standard Edition. Fixed issue: Linux partitions display as empty. Fixed issue: the program crashes when loading GPT disks in some systems. Fixed issue: the local file or folder with the same name opened when double clicking the file or folder of Share/NAS node. Fixed issue: the file attributes (read/hide) changed after being restored. Fixed issue: in the email notification, there is no subject or the subject displays as garbled characters. 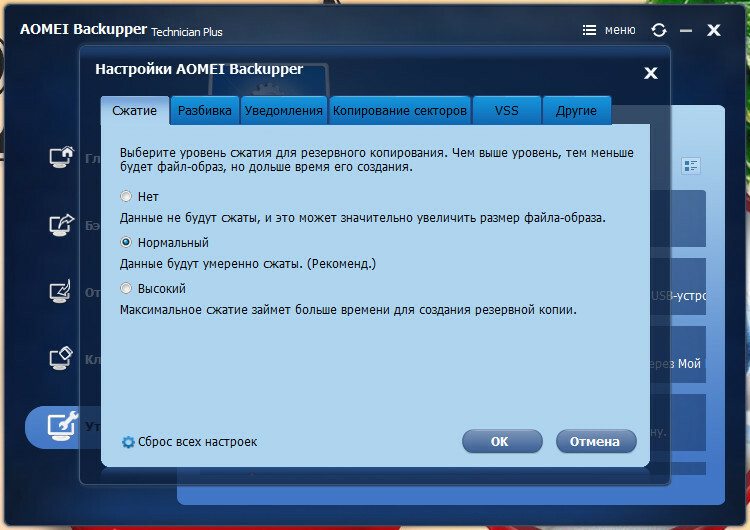 Fixed issue: the source partitions are incorrect when running a scheduled partition backup task. Fixed issue: the program doesn't prompt for re-entry after the username and password of Share/NAS have been changed. Fixed issue: error code 33 (failed to read sector) occurs when backing up or cloning disks and partitions in some systems. Fixed issue: error code 214 (insufficient space on the target disk) occurs when restoring or cloning disks and partitions in some systems. Fixed issue: error code 4161 (target location is not writable) occurs when syncing or restoring files in some systems. Друзья! Огромная просьба, оставляйте свои комментарии, если скачали программу AOMEI Backupper Technician Plus 4.6.3 RePack by KpoJIuK [Multi/Ru] (2018) через торрент бесплатно! Внесите свою лепту в развитие сайта!